Looks Like Film Presets - Your #1 Source For Free Lightroom Presets! Get your hands on our free presets now! 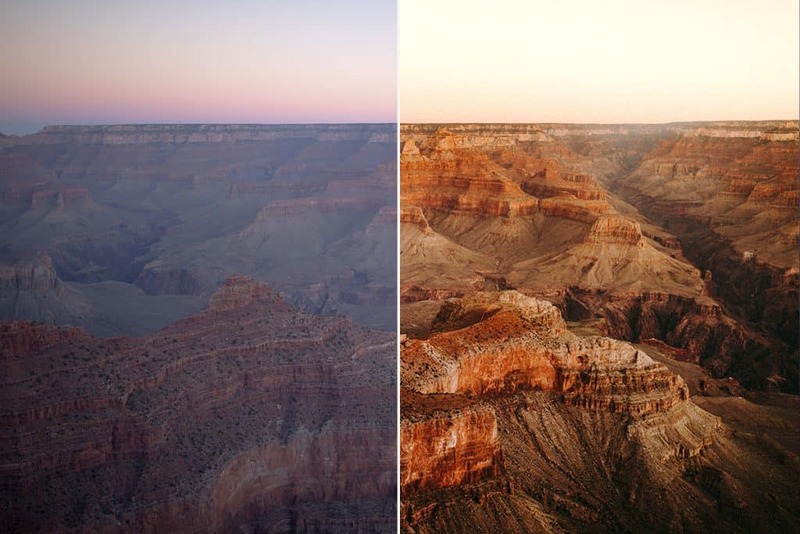 Looks like film presets // Get your hands on our brand new and free Lightroom Presets. We are talking about LOOKSLIKEFILM C-01 & LOOKSLIKEFILM C02. 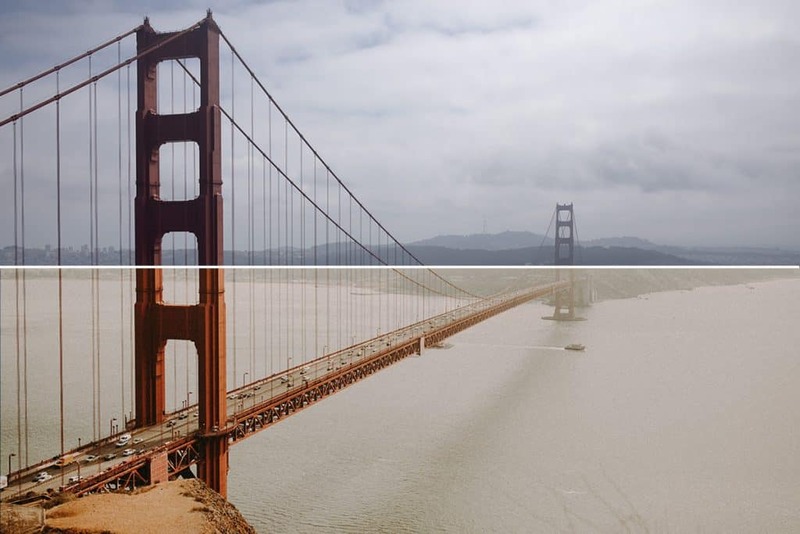 Both Lightroom Presets have been created to give you a look you always wanted. Popping colors and a super sweet film grain will turn your images from a boring Raw file into a pretty cool final image. We are going to release more free lightroom presets very soon, so make sure to subscribe to our newsletter at the bottom. That way, we will notify you once a new preset is out there. Our looks like film presets are created in cooperation with our exclusive preset brand called Meridian. You will be able to select our two free Lightroom presets in the Meridian store among some other awesome preset packs. Just click on the banner down below that will take you straight to Meridian for your free looks like film Presets! LOOKSLIKEFILM is your daily inspiration when it comes to photography & lightroom presets created by amazing artists from all over the world! You should probably check out our Facebook group and our Instagram feed. Besides that, you can give us a follow on Pinterest as well.